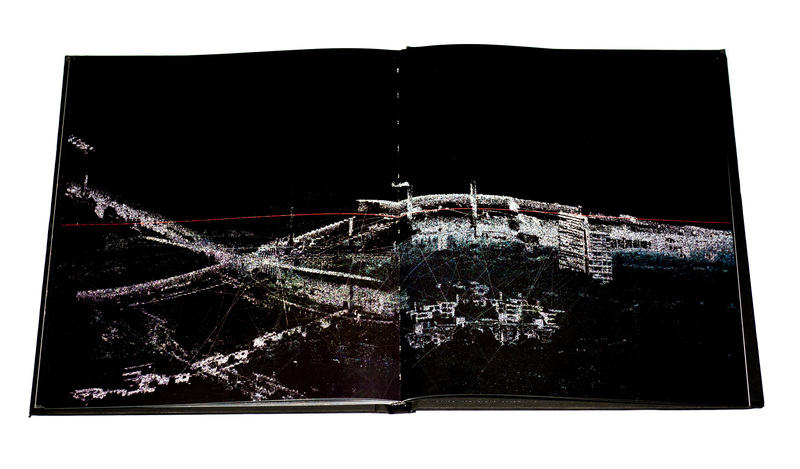 ’’Sirens’’, an AudioVisual project by Novi_sad + Ryoichi Kurokawa is now published as a Book + CD + Video edition. 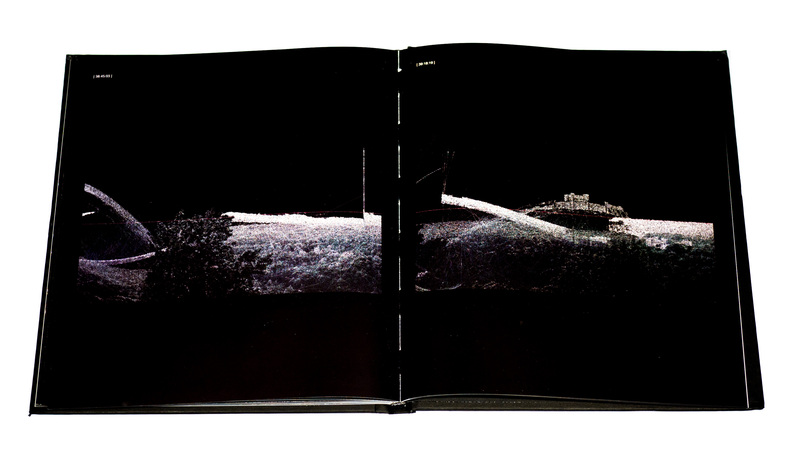 The audio CD includes one track (44:16’’) and the source audio material belongs to Richard Chartier, Carl Michael von Hausswolff, Jacob Kirkegaard, Helge Sten (Deathprod, Supersilent) and Beckie Foon (A Silver Mt. Zion, Set Fire to Flames). More information about the audio process and sound samples can be found here. The 48 pages Book contains illustrated artworks from Ryoichi Kurokawa and essays by Thanasis Kaproulias + Ryoichi Kurokawa, Lucas Bambozzi, Carl Michael von Hausswolff, Guy Marc Hinant and David Quilles Guillo. 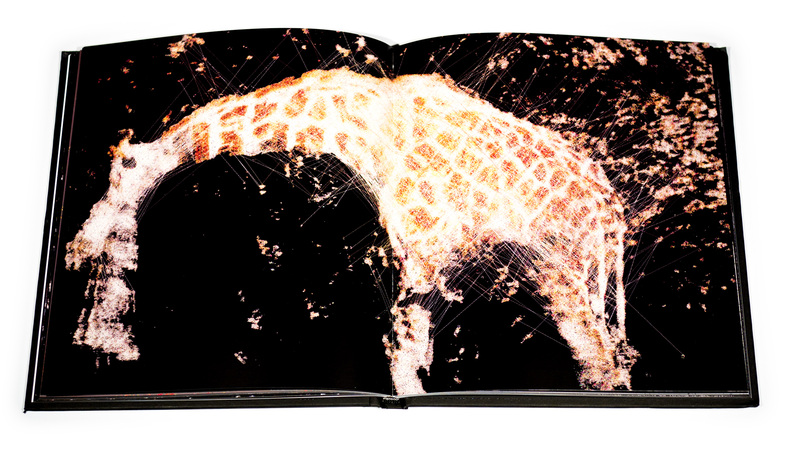 You can purchase the Video(s) collection + Book + CD on s[edition]. Relevant links are here, here and here. 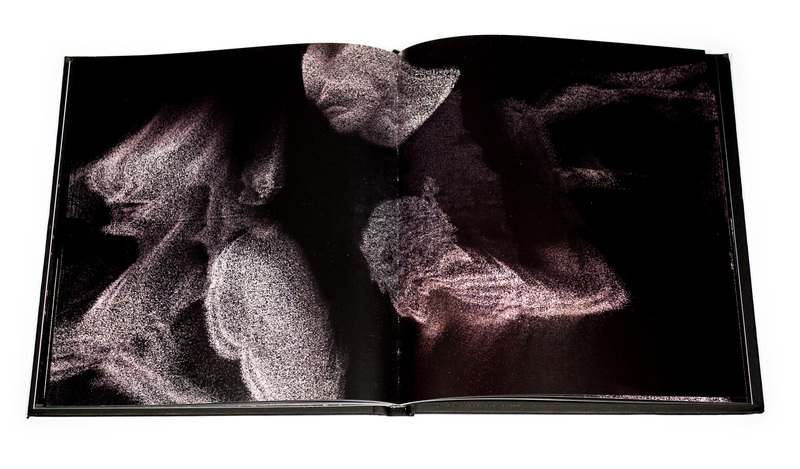 Sirens, originally an audio-visual project by Novi_sad and Ryoichi Kurokawa, has taken now the form of a publication, including an audio CD and a Book, released for Sub Rosa (BE) and the digital art trading platform s[edition]. The CD contains a single long track (44:16”) featuring music from the following artists: Richard Chartier, Carl Michael von Hausswolff, Jacob Kirkegaard, Helge Sten (Deathprod, Supersilent) and Beckie Foon (A Silver Mt. Zion, Set Fire to Flames). 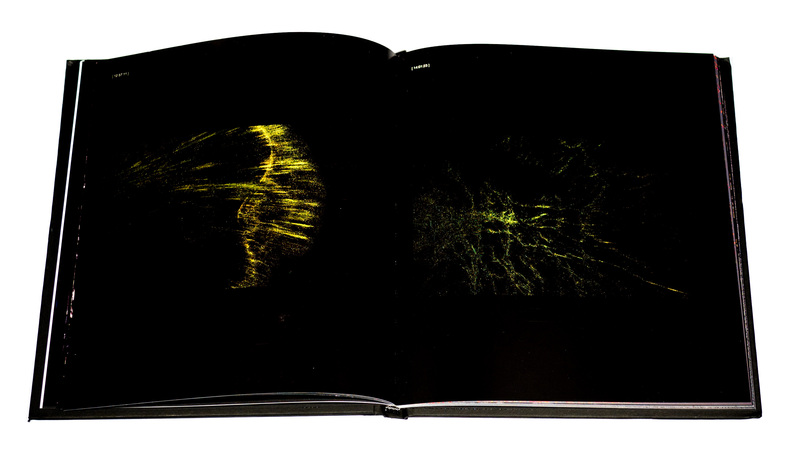 The 48 pages book, on the other hand, includes both pictures of visual artworks by Ryoichi Kurokawa and essays written by several authors, among which: Thanasis Kaproulias (aka Novi_sad) & Ryoichi Kurokawa, Lucas Bambozzi, Carl Michael von Hausswolff, Guy Marc Hinant and David Quilles Guillo. The outcome is a sort of soundtrack of these moments of financial crisis, as a musical alchemy, where sounds are emerging from numbers and human art is still blossoming despite the economic and social downturns. Like music is based on maths, so Sirens is our contemporary muse, emerging from numerical data and inspiring humans through difficult times. At the same time, the mathematical universe is encompassed by the infiniteness of arts and creativity. As it stated in the book Introduction, Greek mythology is the cultural substratum of this work: “In the myth of ancient Greece, the Sirens were originally three dangerous women with the head of a female and the body of a bird, who lived on an island called Sirenum scopuli. All locations were surrounded by cliffs and rocks. Seamen who sailed near were decoyed by the Sirens enchanting music and voices to shipwreck on the rocky coast. With the irresistible charm of their song they lured mariners, although they were not sea deities. They were mantic creatures knowing both the past and the future. Their song took effect at midday, in a windless calm. The end of that song is death. It has been suggested that, with their feathers stolen, their divine nature kept them alive, but unable to provide for their visitors, who starved to death by refusing to leave”. In fact, the atmosphere permeating the whole artwork is something aural and evanescent, as indeed was the sirens’ chant, ambiguously charming because bounded to both death and beauty, in this case crisis (economy) and redemption (art). 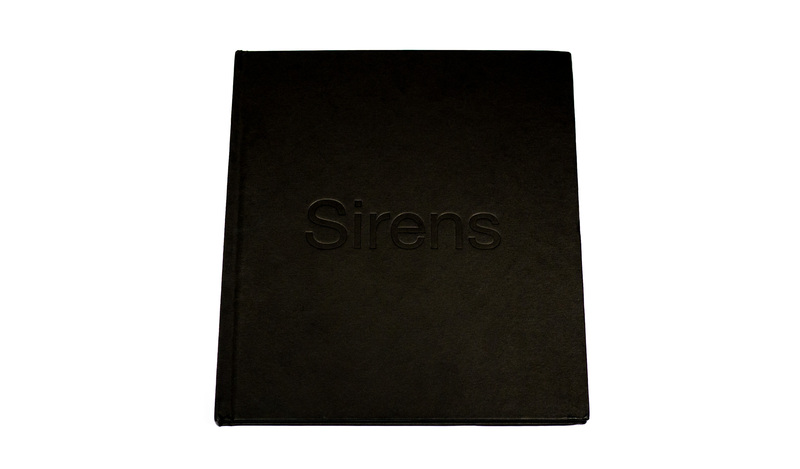 Sirens undoubtedly excels in both, the conceptual framework and the actual artistic value, combining the creative genius of some of the main contemporary experimental sound artists, masterfully processed by Kaproulias. 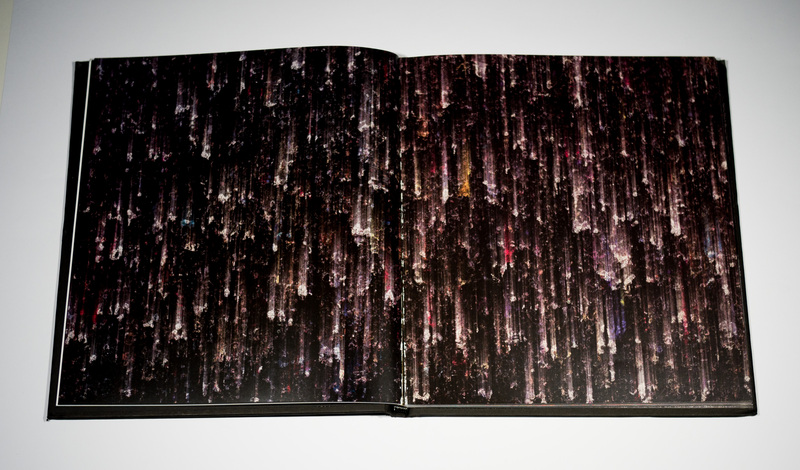 In addition, the unique visual touch of Kurokawa completes this little masterpiece not to be missed. Thanasis Kaproulias’ latest release as Novi_sad expands on the compositional strategies found on his last work (2013’s Neuroplanets) but goes a step further both in concept and presentation. The single piece that makes up the audio portion of this multimedia work is first made up of sound provided by other well known sound artists, such as Richard Chartier and Carl Michael von Hausswolff. Not satisfied with that, however, Kaproulias then merges these with decidedly non-musical recordings (bridge vibrations, earthquakes, stethoscopes, etc. 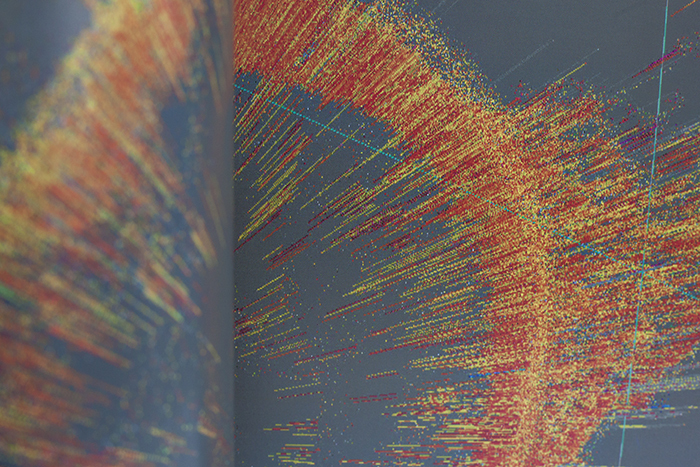 ), and then further processes them with quantitative data from major financial crises. 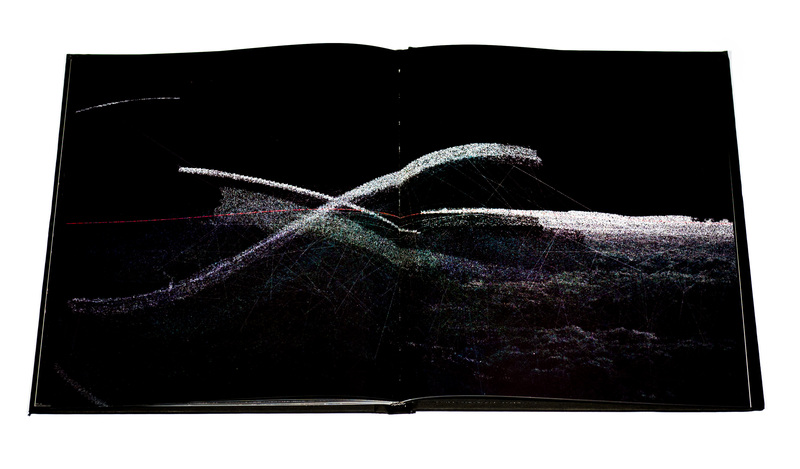 Decidedly high concept (and accompanied by a hardcover book featuring visualizations of the sound by Ryoichi Kurokawa), Sirens excels on both a conceptual and purely sonic level. Even with all of the extrapolation of sound performed by Kaproulias, the artists who supplied the raw material have their own distinct representation as well. The first segment, featuring Richard Chartier, seems to draw on his depressant electronic synth haze of his Pinkcourtesyphone project. 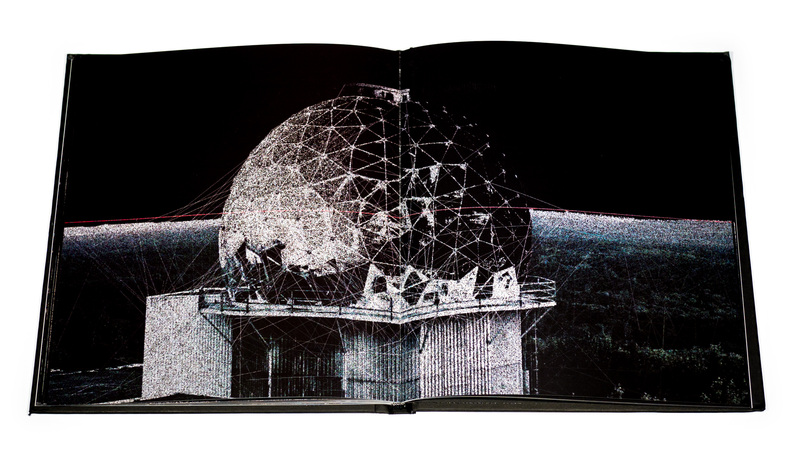 His contribution of what sounds like rumbling, deconstructed synth chords may differ greatly from the buzzing electrical surges and low frequency drones provided by Carl Michael von Hausswolff, but the two are effortlessly blended together. Kaproulias then reforms the sound from Jacob Kirkegaard with recordings of earthquake vibrations into the third movement of Sirens. The low frequency surges capture the quaking land very well, as Kirkegaard’s work is pulled apart into digital interference, churning bass, buzzing insects, and just a general array of bizarre sounds scattered about, sputtering out into a satisfying conclusion. The reworking of Helge Sten’s material takes on a metallic, noisy sheen of frequency modulated synthesizers. Below this surface, Kaproulias builds a sinister sounding, bleak underlayer of sound that eventually subsumes what musicality may have been present into an abyss of darkness and dissonance. The final portion is perhaps the most surprising. Consisting of solo cello performance by Beckie Foon, the inorganic sounds (recordings from electronic stethoscopes and data from the October 1987 “Black Monday” stock market crash, the treatments are extremely minimal. It sounds as if the additional information was used only to create and modify reverbs or dynamics, resulting in a subtle, yet ghostly tinge that envelopes the entire piece. The result is a surprisingly pure and traditionalist conclusion to an otherwise complex and concept heavy composition. Besides the excellent sound, visual artist Ryoichi Kurokawa’s work that accompanies the music of Sirens makes for a brilliant co-presentation. He uses the audio data (with timestamps provided in the images) to generate abstract visions, blended with conventional images. 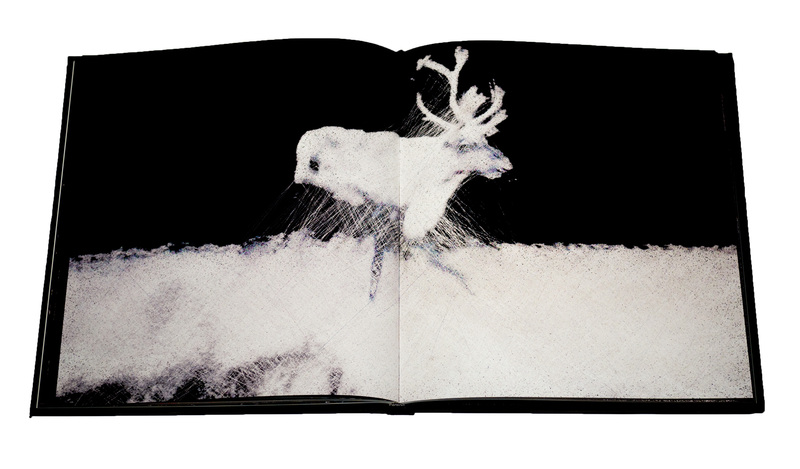 The result are striking images of sonic, granular clouds, shaped into images of animals, landscapes, and people that mesh the familiar with the abstract. Novi_sad’s work has been showing drastic steps in evolution and complexity since his debut just shy of a decade ago. That evolution is a striking one, moving from the more traditional processing and reassembling of prerecorded sounds and samples into a compositional method that applies non-musical and statistical data as an additional element. Even as a piece of music, without any knowledge of its underlying structure, concept, or visual accompaniment, Sirens would be an extremely impressive work. With all of those additional trappings, it becomes all the more magnificent and fascinating when taken as its intended, fully multimedia approach. 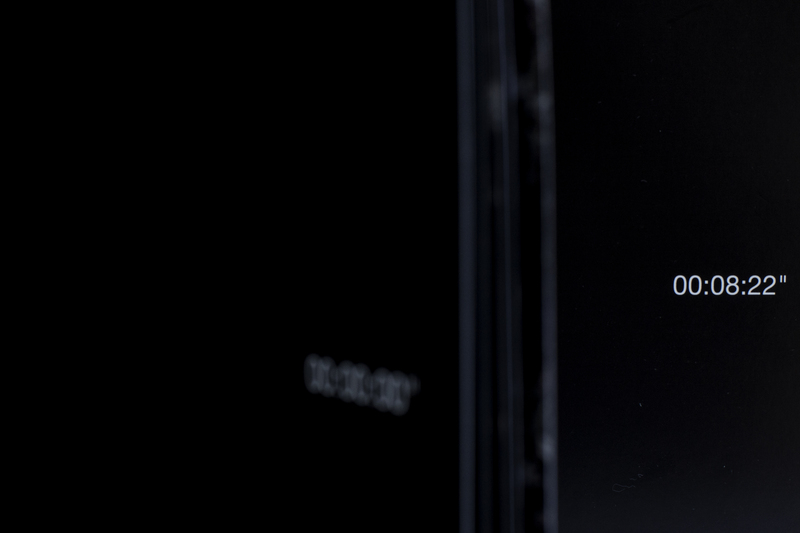 “Sirens” was an audiovisual performance by Thanasis Kaproulias (Novi_sad) and Ryoichi Kurokawa that took place at different festivals around the world. 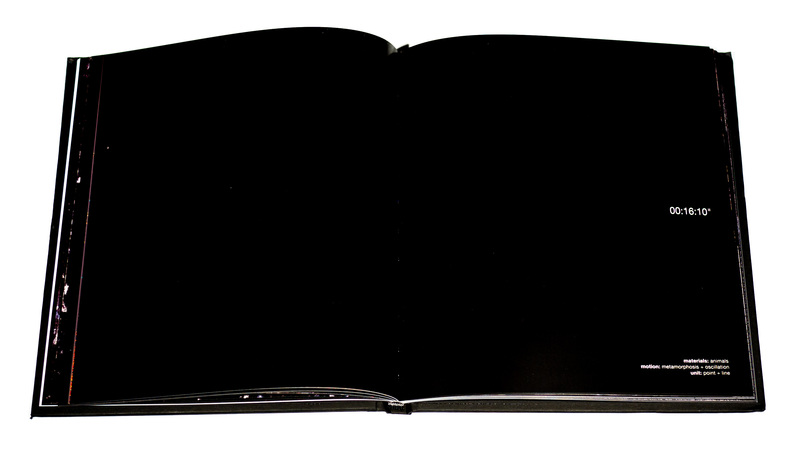 This book is due legacy to its effective and distinctive nature. 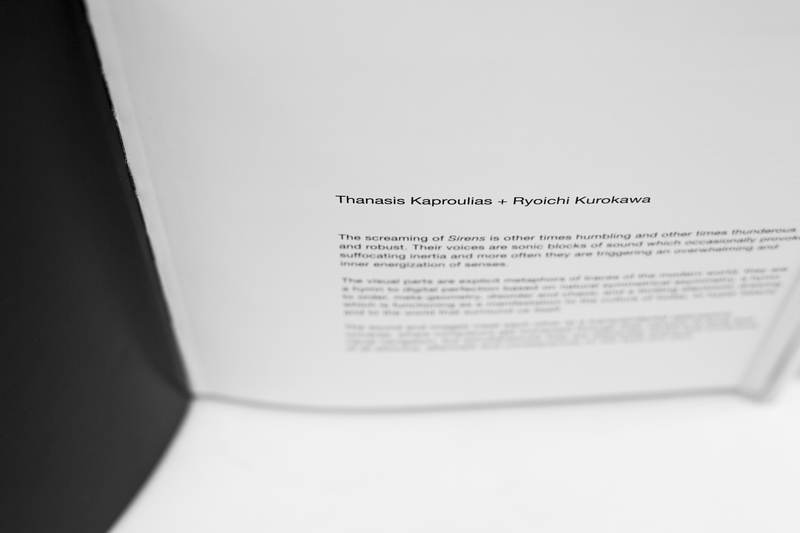 Its name is particularly symbolic in expressing the relationship between Kaproulias’ sounds and Kurokawa’s videos. 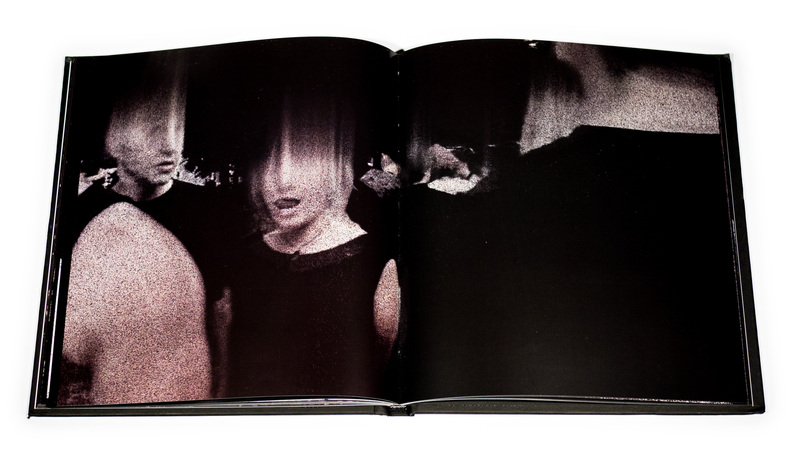 The vocal power of sirens to freeze seems to be perfectly embodied in Kurokawa’s collection of ghostly video pictures that are included in the book, conceptually separated by time codes. These videos, endowed with a high level of precision in both rhythm and design, are able to affect the viewer’s perception in both firm and gentle ways, and are coupled specifically with the scientifically articulated sounds of Kaproulias. Following his own recognised artistic practice he uses tracks from five renowned experimental musicians (Richard Chartier, CM von Hausswolff, Jacob Kirkegaard, Helge Sten, Rebecca Foon) processing them through the technique of “applying data” obtained from recording natural sound phenomena (like, for example, earthquakes, Titan’s atmosphere, or the vibration of the Manhattan and Brooklyn bridges), all of which took place at the same time important economic crises unfolded. The results are perfectly described by Lucas Bambozzi in his introduction as “expanded cinematic experiences” and more then synaesthetic, they can be considered as destabilising, both perceptually and methodologically. As Bambozzi again notes, the ‘locus’ and the syntax of this work remain unknown. Als de sirene afgaat, is het niet pluis. Of het betreft een test, dat kan natuurlijk ook. Hoofdzaak: er dreigt gevaar en – het zekere voor het onzekere nemend – het hazenpad kiezen is in ieder geval raadzaam! Sirenen ook: verleidelijke dames met een onweerstaanbare lokroep. Het gevaar dat uitdaagt, dat je onwillekeurig opzoekt en van dichtbij wilt ervaren. Tot de ondergang erop volgt. Sirens geeft in geluid, beeld en tekst invulling aan waarschuwingen en of je die al dan niet ziet of wil zien. En de hamvraag: doe je er iets mee of houd je je doof, blind en stom? Novi_sad heeft vijf geluidskunstenaars gevraagd materiaal te leveren. Onder hen Jacob Kirkegaard, Carl Michael von Hausswolff en Richard Chartier. Hun werkstukken werden met input van immense dataflows aan economische cijfers onder handen genomen. De crash op de markten, rentestanden die vlijmscherpe zaagtanden vertonen, aandelenkoersen die all over the place gaan, cijfers die rood oplichten: ze trekken en duwen de pulsen en drone uit het lood of dwingen ze juist in een jankend, alarmerend gareel. Ze brengen tektonische vibraties die Kirkegaard opnam tijdens aardbevingen in contact met de Dow Jones-crash van Black Tuesday. Oorzaak en gevolg raken diffuus. 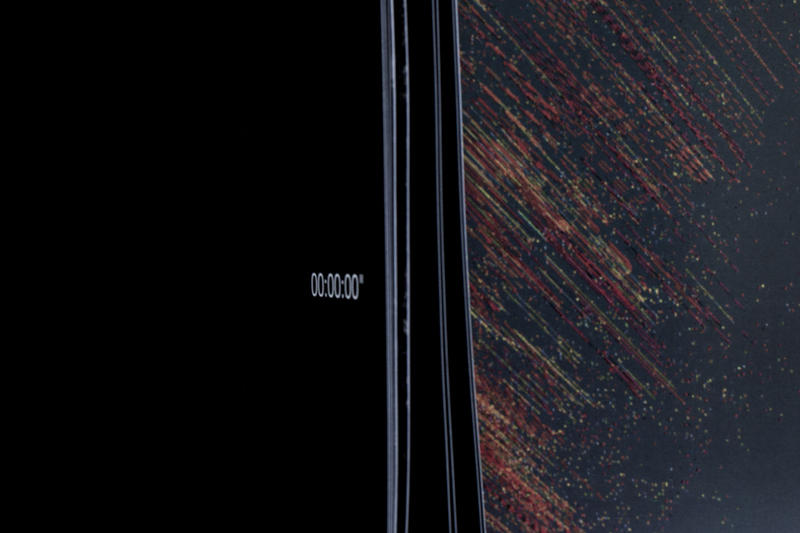 Ryoichi Kurokawa maakt voor Sirens een film van 45 minuten. Uitgesmeerde, Gerhard Richter-achtige en uit focus getrokken figuratieve beelden worden versneden met datavisualisaties en netwerkconstructies; van natuurlijke fragmenten van elementen tot granulaire elementen als de korrel van een uitvergrote foto. Impact van het een op het ander wordt ook hier inzichtelijk; heen en weer en nog een keer. Alsof we met z’n allen niets leren, niet luisteren naar de sirenen. Alsof we de sirene zelf zijn en daarom de loeiende waarschuwingen niet horen, terwijl de maden nota bene aan ons karkas knagen. En dat alles gebundeld in een liefdevol uitgegeven gebonden boekwerk, waarin de beroerde spelling en grammatica de enige smetten zijn. Een gewaarschuwd mens telt voor twee en met Sirens in de hand, zie, hoor en lees je dat die alarmroep luid en duidelijk is: doe er wat aan nu het nog kan, het gáát mis…!